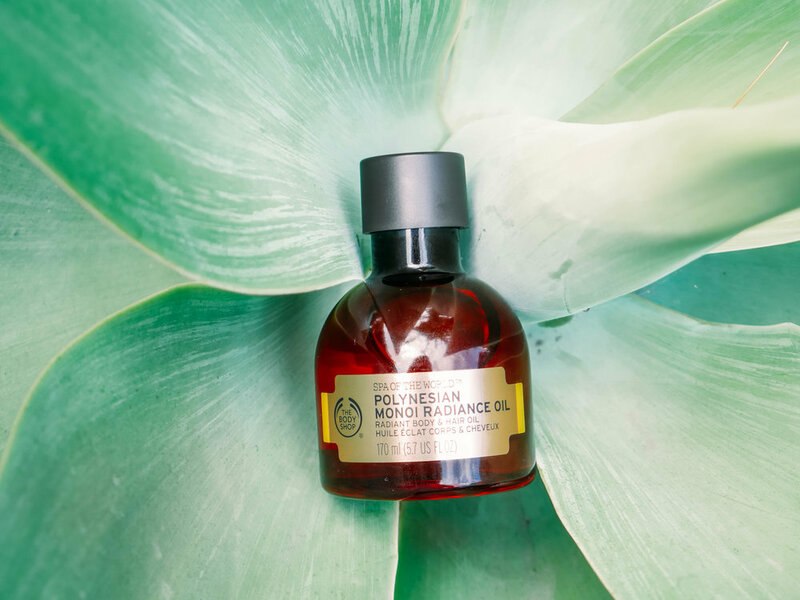 I have ALWAYS been a fan of a body oil...looking at you my old friend Kai, but this summer I have been slathering myself in all sorts of them and I CAN'T GET ENOUGH! My body seems to be loving me for it as it's soaking them all up big time! 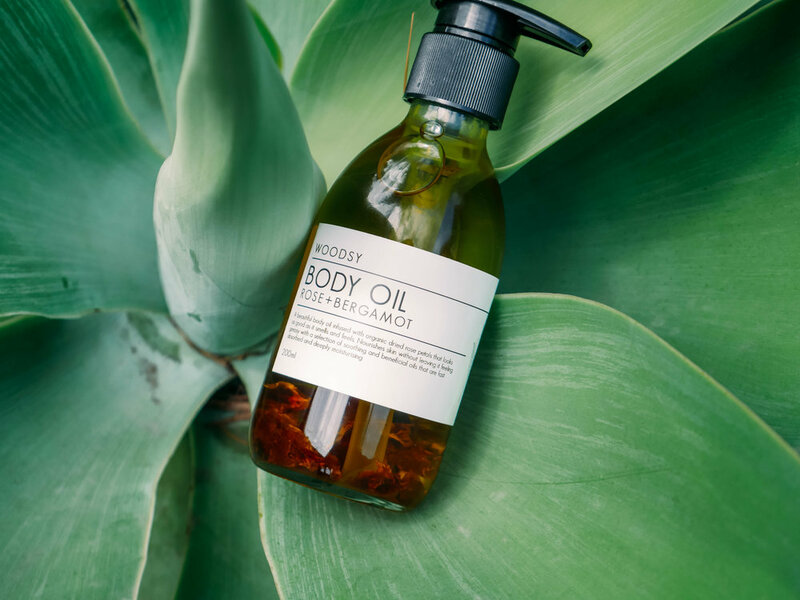 Body oils are amazing for a number of reasons; a little goes a long way, they are more easily absorbed by the body and don't actually clog pores like some moisturisers can do, they are mulit-functional (get it all up in your hair for a moisture surge), incredibly nourishing for our skin and smell insanely good. I like to apply mine after the shower as the heat of your body helps them to soak in faster, and no they have never left me feeling really greasy or stained my clothes. Here are my top 4 on rotation at the moment. This is one of the richer oils in the line up but it smells so yummy and different to the usual floral scents I am drawn too. Weleda is a house hold name and this oil with a base of macadamia nut and jojoba revitalises ageing skin whilst accelerating natural skin renewal (I've been using it on my tattoo post laser to help the healing process). 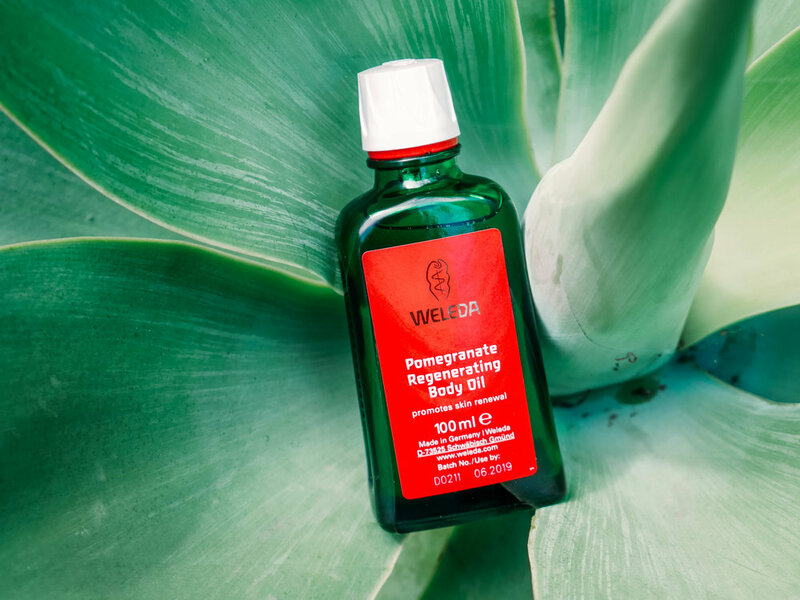 Their tests have shown that Weleda’s Pomegranate Regenerating Body Oil accelerates natural skin renewal by 50% in two weeks. Pomegranate is one of the most powerful natural ingredients which helps to reduce the visible signs of ageing, tightens skin and protects against free radicals. Now who doesn't want that?! Gosh this is the South Pacific in a bottle, the heavenly scent of the Tiare flower with coconut oil makes this oil smell and feel super luxurious. Which is the point since it is part of the Spa Of The World category from The Body Shop which is meant to "take your senses to places they have never been". This is marketed as a body and hair oil and I have soaked my wig in it for a few hours before washing out. It left it feeling super silky and I love getting subtle whiffs of that beautiful intoxitating scent throughout the day. I have a few tropical holidays coming up and this will definitely be in my travel beauty bag. 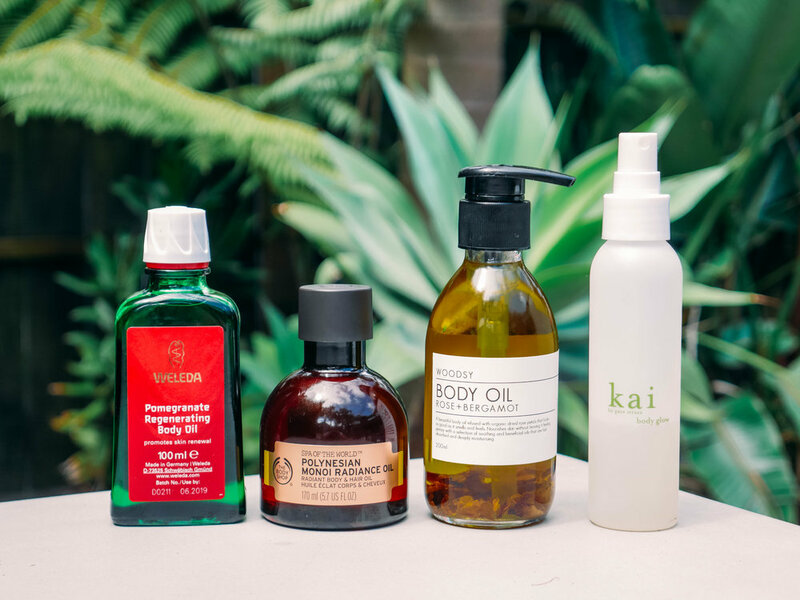 I have used Kai for well over 10 years now, it's a lightweight dry oil spray that smells like Hawaii in a bottle and gives a instant boost of hydration and a beautiful glow. If sprayed far enough away from you you can get away without having to rub the oil in over your body too, which will appeal to the lazy in you. I don't wear perfume when I wear this as the scent is strong and beautiful, I've had so many comments about "my perfume" whenever I wear it over the years. Check out the full Kai range at Mecca as there is a whole line of beautiful products in the range all with the same scent so they work harmoniously together. I spied this in the Paper Plane store down here in the Mount and fell in love. The two things that caught my eye was the pump and the beautiful organic roses floating in the bottle making it look as good as it smells. I have always loved a classic rose scent and that's not that common amongst the body oils I have come across, so I had to add it to the collection. I keep it on my bathroom sink and have found I use it often due to the ease of application. 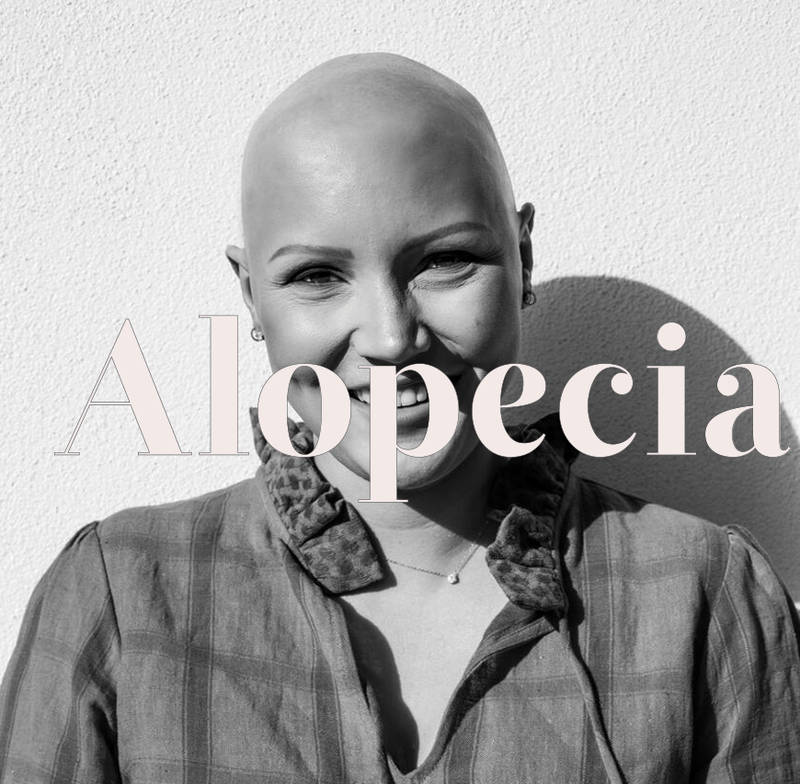 It's a deeply moisterising daily treatment which absorbs fast and it has healing properties of camellia, hempseed, meadowfoam and rosehip oil to deliver vitamins and minerals into the skin. Look at those beautiful roses hanging out in there, a touch that makes this body oil feel very lux.